The Mayor of London Sadiq Khan has launched 100 new rapid charge points for electric vehicles in the capital. Fifty one of the points will be for taxis. 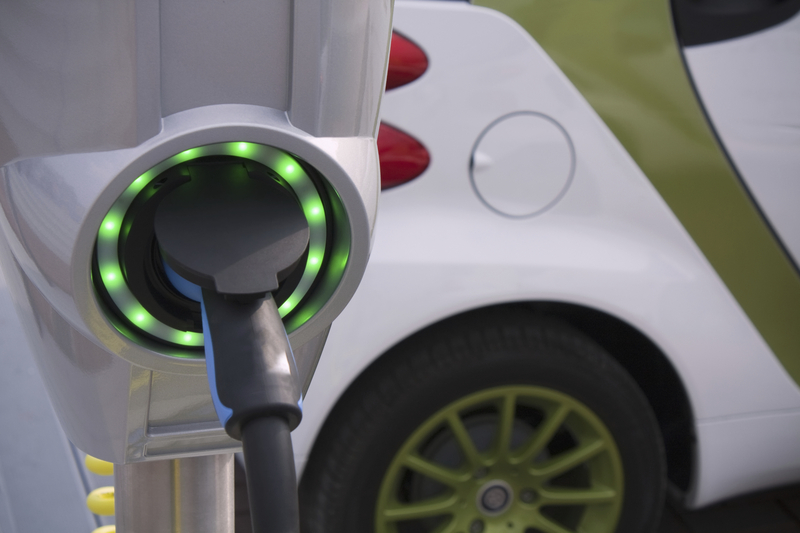 “Car buyers – private or business – have four lingering concerns about electric vehicles: retail price, range, residual value and ease of recharging. The Mayor can’t influence the first three factors but this investment in more charging infrastructure demonstrates the city’s commitment to do what it can to drive an electric revolution. In 2017 the RAC Foundation published a report by Harold Dermott assessing what the shortfalls were in the existing recharging network and how they might be addressed.